What should I do if I am given a speeding ticket or arrested in Unionville Village in Orange County? Unionville is a village in Orange County, New York and has an estimated population of 600. It is located on NY Route 284. The Appalachian Trail runs south of the Unionville along the New York state line. If you have given a speeding ticket in Orange County, you should read the ticket thoroughly, follow the instructions, enter a plea of not guilty, and call our New York traffic ticket attorneys for a free consultation. Call us now at (800) 893-9645. Insurance increases can vary among the many different companies. You can still face an insurance increase even if your ticket does not involve points. 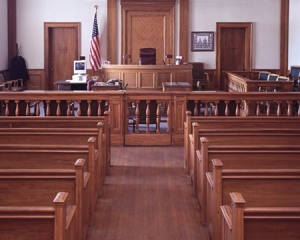 We also handle DWI and DWAI, driving with a suspended license, municipal violations, zoning code violations, tax certiorari, severance agreements, sexual harassment, employment discrimination, wages and overtime, retaliation and whistle blowing, employment agreements and restrictive covenants, employment law fr employers, and agency resources. Call now at (800) 893-9645.